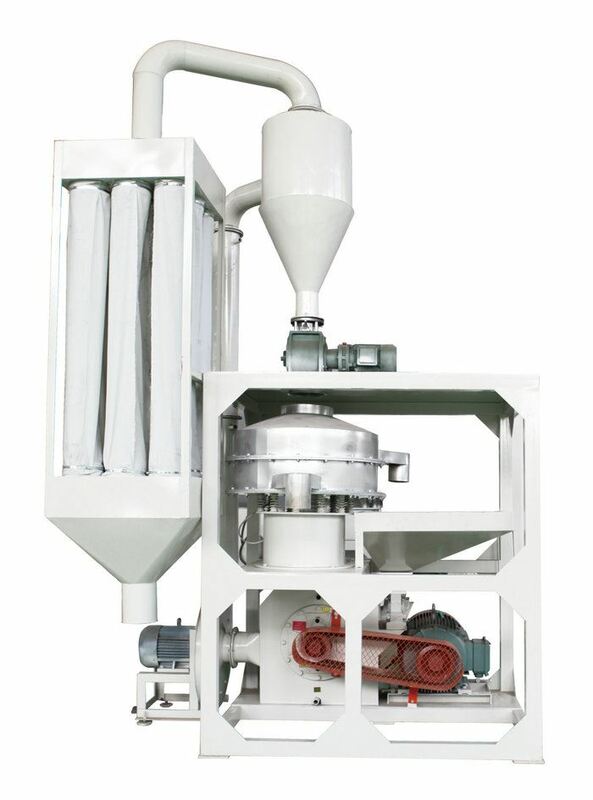 2.Added the dust collector,reduce dust pollution effectively . automatically to reduce the labor intensity of workers. 4.The Host door can be opened for easy maintenance and replacement of the blade.